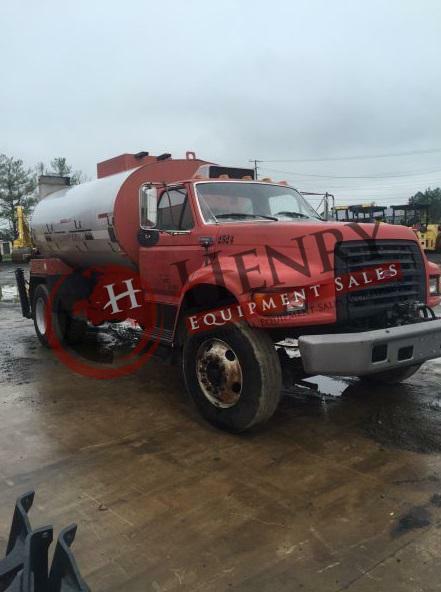 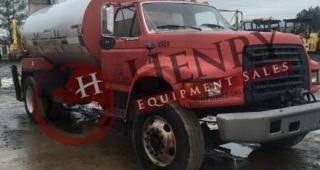 ****REDUCED PRICE****.......1997 Rosco Maximizer II 1950 Gallon Distributor Truck....Mileage: 70,000 ..... Ford Truck ..... 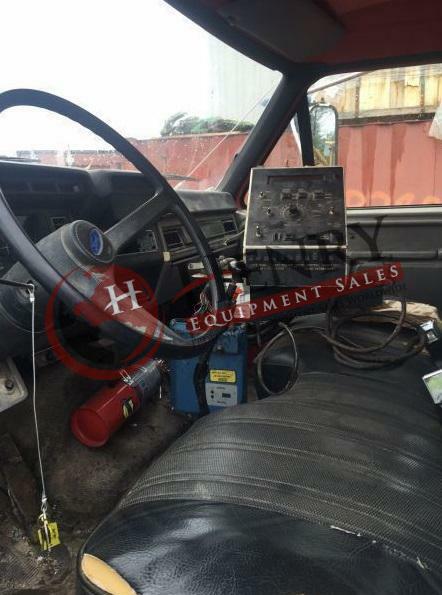 Tires: 70% ..... 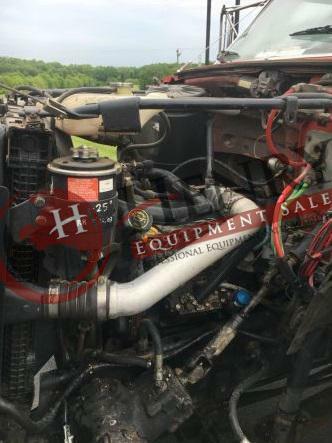 Brakes: 70% .... 225 Tires .... CAT Deiseal 325 HP ..... Spray Bars: 12 ft .... Good AC ..... Can NOT Get Power To The Computer .... 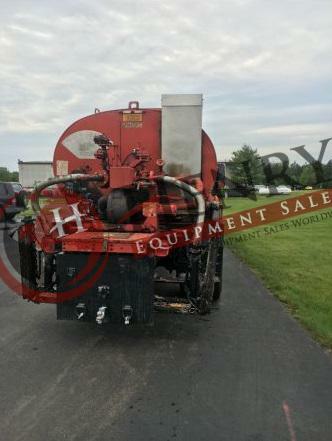 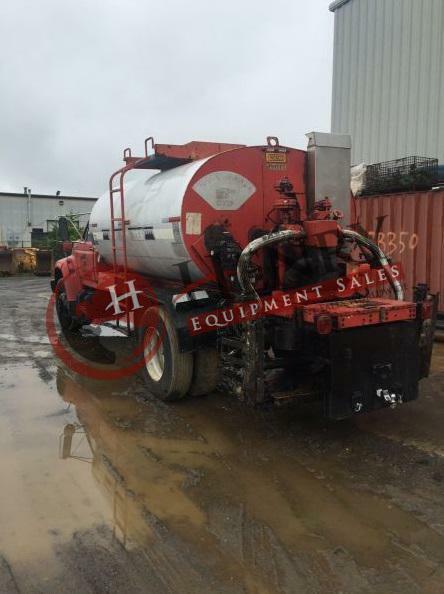 Location: VA .....Stock#: 551....REDUCED PRICE: $12,900.00 USD....Call Justin, Mark, or Jimmy with Henry Equipment Sales Inc. at 757-565-7222.